For 19 months, Lee, "Gunner" Solomon, served in combat in Vietnam. From the 77 days at Khe Sanh that are known as "The Siege," to an ill-fated amphibious landing in the middle of a minefield on the Batangan Peninsula, to the rice paddies and the triple canopy jungle in the mountains, he fought for our country along with his fellow Marines. When Gunner Solomon was in combat, he was a high school drop-out. After Vietnam he was assigned to a desk job and was promoted rapidly to Staff Sergeant. Then it was Officer Candidate School and promotion to Chief Warrant Officer, before he resigned so he could attend college. Marines call Warrant Officers "Gunner," which is how Gunner Solomon earned his name. Gunner Solomon graduated first in his class from college with a degree in Finance, and second in his class from law school. He was a partner in two large law firms, managing partner in the Houston office of a large law firm, VP and General Counsel of a large publicly traded company, and President of a technology company, before founding his own law firm. Fortune 500 to start-up or family-owned, email, text, or call Gunner Solomon. He earned his name. He will earn your trust and your business. 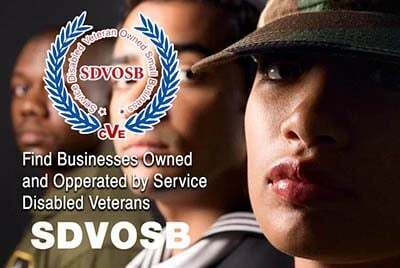 Please mention you proudly found Solomon Law Offices on Veteran Owned Business (VOB)! Leadership, professionalism, discipline, integrity, and winning attitude. We offer reduced rates for legal services for Veteran Owned Businesses, Individual Veterans, and Families of Veterans. Talk to a Warrior, Talk to a Winner, Talk to "Gunner" Solomon.